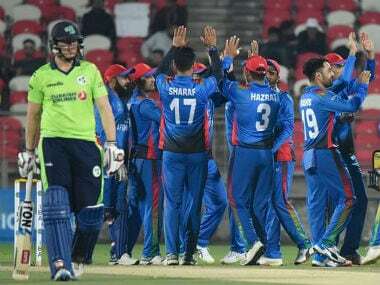 Afghanistan’s Hazratullah Zazai, who gained instant fame after smashing six sixes in an over in the Afghanistan Premier League last year, said his explosive style was self-taught from watching videos early in his career. 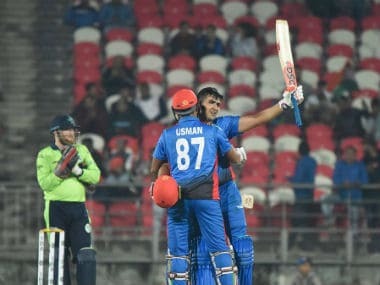 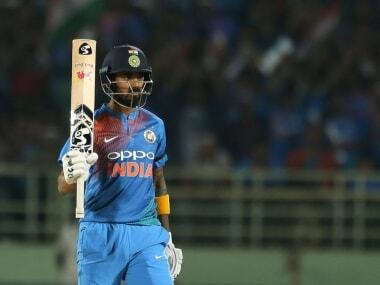 Hazratullah Zazai is the fifth player in the history of the game after Sir Garfield Sobers, Ravi Shastri, Herschelle Gibbs and Yuvraj Singh to smashes six sixes in an over. 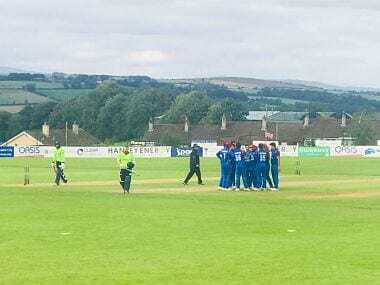 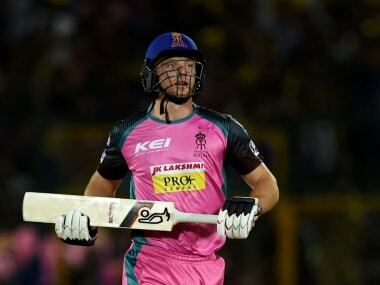 After a nail-biting 16-run win for the tourists in the opening match of the series of Monday, Ireland faltered with the bat as they were bowled out for just 79 in response to Afghanistan's 160 for eight.